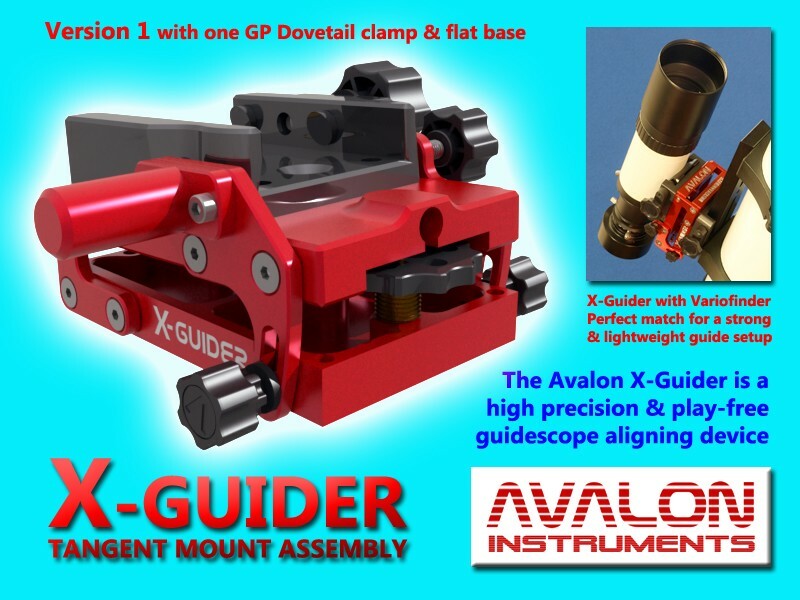 X-Guider Avalon: High Precision micrometric Head (Tangent Mount Assembly) for guide telescope. 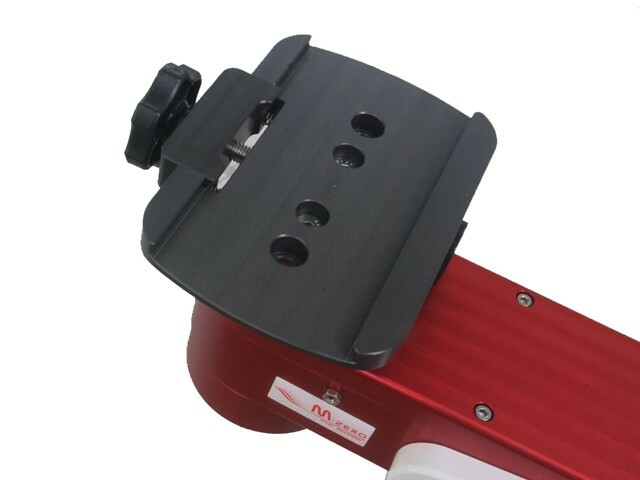 Off-Axis +/- 5° complete with upper GP clamp. 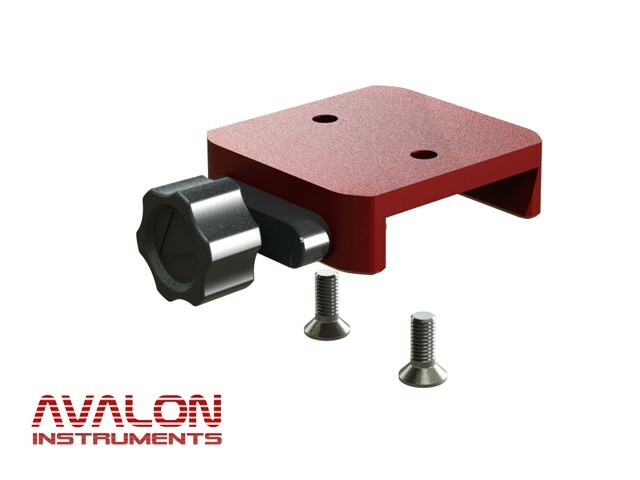 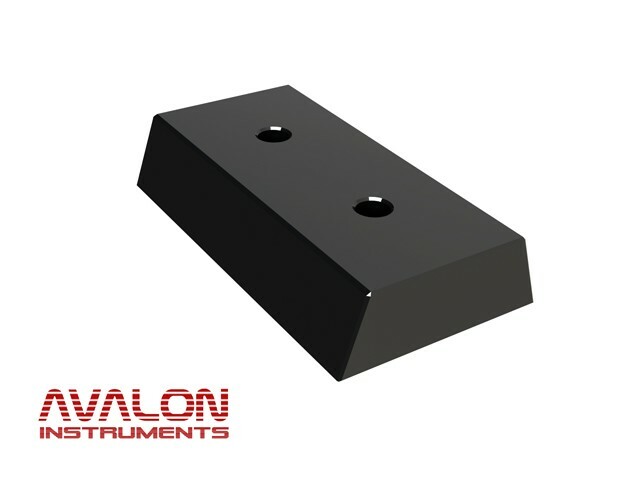 GP Dove Tail Clamp (compatible: Avalon X-Guider and Avalon M-Zero mount), with single clamp screw.